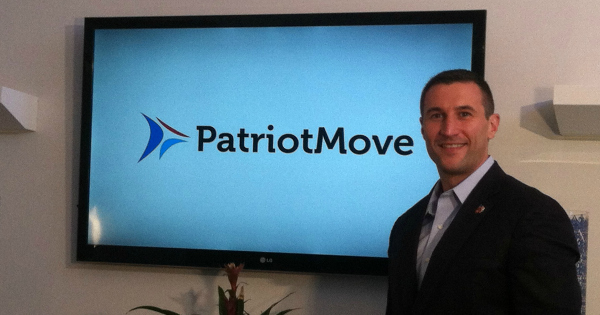 Today's guest is Greg Call, a Marine Corps Veteran and Founder of Patriot Move. Now there is one thing in the Military you are almost guaranteed of, that is your probably going to get to travel and sometimes a Lot ! Good or Bad there is a very good chance you, your family, all of your belongings and your entire life are going to have to pick up and move. Thankfully there are people out there that want to help and are currently creating solutions to ease many of these concerns ! Patriot Move, an online military community and relocation resource dedicated to improving the lives of service members and their families. We get into a lot more about how Greg started Patriot Move and much more. Click Here to Thank Greg on Twitter ! As Americans, Is it our Duty to serve if we are fit enough ?